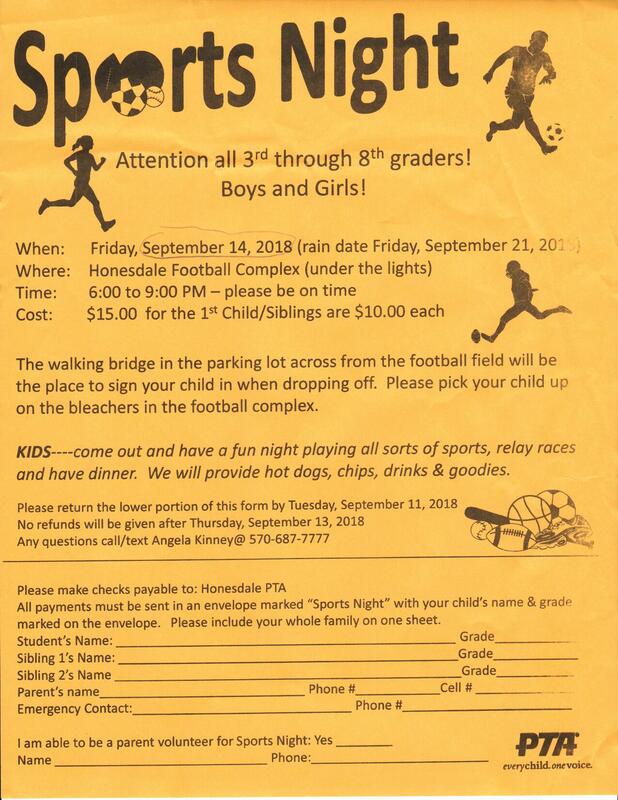 The Honesdale PTA will be hosting Sports Night on Friday, September 14th. 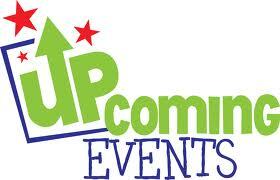 The rain date will be September 21st. For a downloadable and printable PDF, please click here.